Nickelodeon has launched its preschool streaming app, Nick Jr. Play, on the international market. As of today, the app is available in the UK and Denmark on iOS- and Android-enabled devices, with multi-language support. In Denmark, it’ll be offered through pay TV and telco operator YouSee, and will also offer Nickelodeon Play. Other international territory launches will follow “in the coming months”. In the US, the app has been downloaded more than 16 million times. 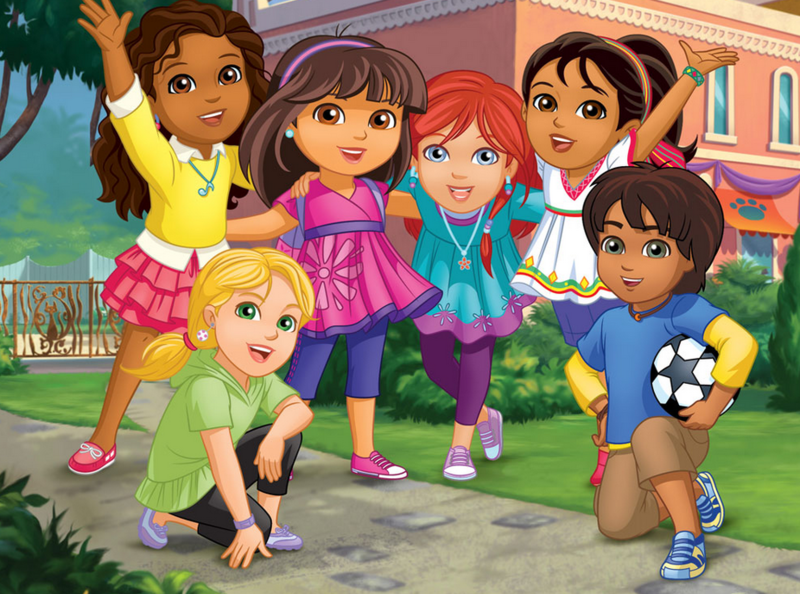 It offers episodes of shows such as Dora the Explorer, Paw Patrol and Bubble Guppies. The service comprises part of the Viacom Play Plex mobile app suite, which also includes Nick Play, MTV Play, Comedy Central Play and BET Play. “Nick Jr. Play combines some of preschoolers’ most beloved programming with interactive play that families can do together from the comfort of home,” said Kate Sils, VP of multiplatform and brand engagement at Nickelodeon International. Viacom launched the Play Plex apps back in 2015 as a means of better reaching new audiences. While it is primarily a TV Everywhere-style product, its cost is often bundled in with other services. Sources have suggested it may launch a direct-to-consumer offer at some point, but this has not yet come to fruition. Major pay TV channel groups have been launching international streaming services of various kinds as they try to stem cord cutting and reach young adult audiences who are unlikely to take traditional subscription television services.